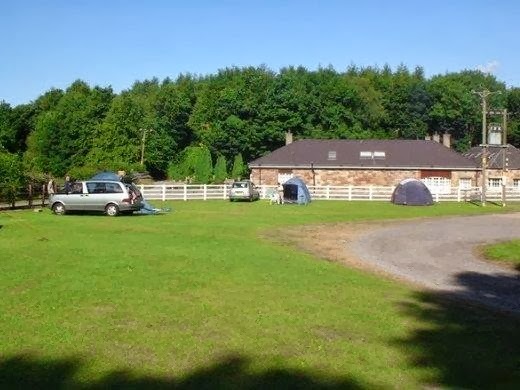 At Treborth Leisure we want to welcome you to a beautiful part of Wales, and we believe we have everything you need to make the most of your holiday. And if you like golfing or fishing, we allow you to indulge yourself onsite, with a superb golfing range and a well-stocked trout lake on our grounds. 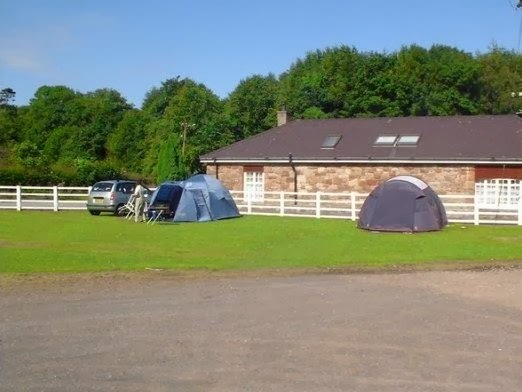 Our caravanning facilities provide a sheltered, level site with hard standings, electricity and water for each plot. The site includes a toilet block and showers, a chemical toilet emptying point, a picnic area, a barbecue area, and children's amenities. There is a separate field for camping. We are located a stone's throw from the Menai Straits, which separates Anglesey from mainland Wales.